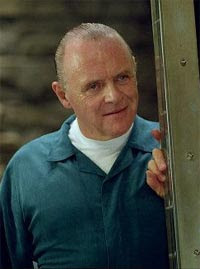 This entry was posted on January 26, 2010 at 6:22 am and is filed under Astronomy Lookalikes with tags Allan Chapman, Hannibal Lecter. You can follow any responses to this entry through the RSS 2.0 feed. You can leave a response, or trackback from your own site. Another uncanny resemblance. You should do this full time Peter. I thought I was the only one who could see it! So there you are; you are not alone!